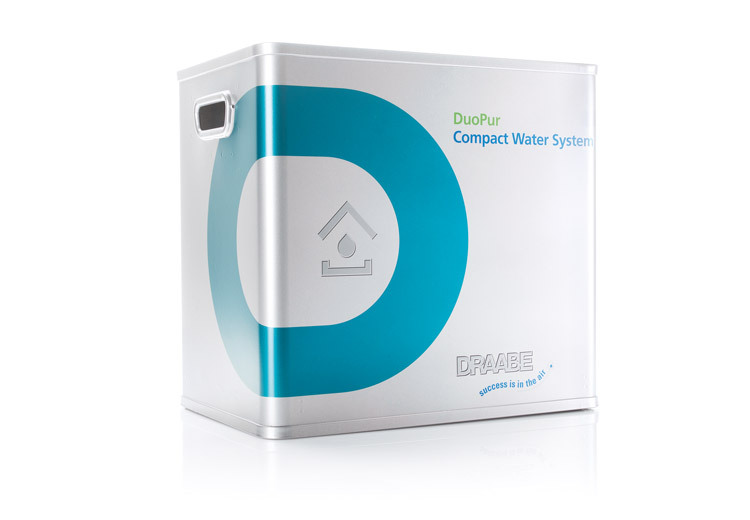 DuoPur combines the pure water system and the high-pressure system into a single, compact unit for rooms with low humidification requirements. To facilitate uninterrupted, 100% hygienic operation of the DRAABE air humidification, the pure water system produces highly purified water. The TrePur supplements the pure water and high-pressure functions with conductance synthesis to meet requirements for 100% dust-free air. 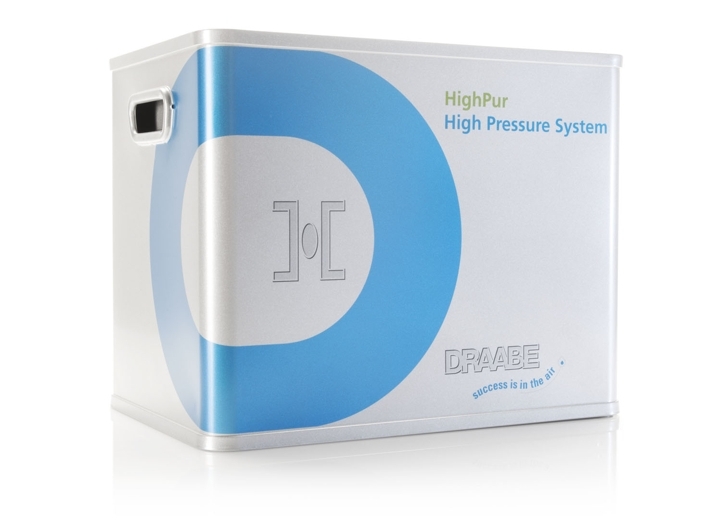 HighPur generates an operating pressure of more than 75 bar and with it a pulsating water flow that makes micro-fine atomisation possible. SynPur completely demineralises the intake water with an optional add-on module for uses with sensitive demands and into dust-free air. 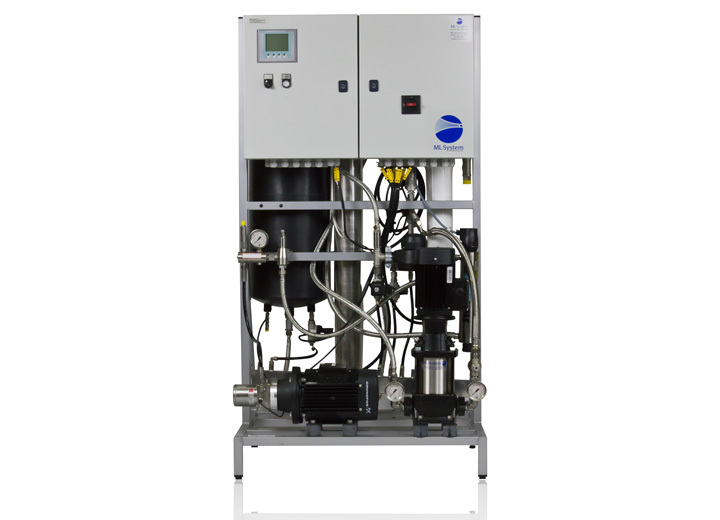 The MLP RO combines water treatment and the high-pressure pump in one frame and is combinable with all ML humidifiers.